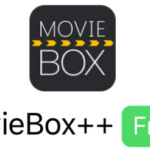 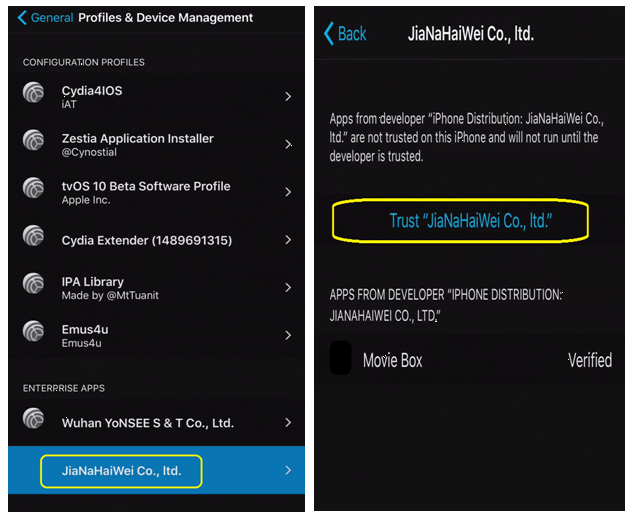 Hi, my friends today I’m going to show another easy way to download and install our favorite video streaming app movie box to your, iDevice. 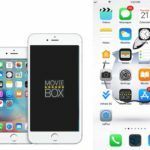 Actually movie box app being compatible with all of current versions of iPhones. 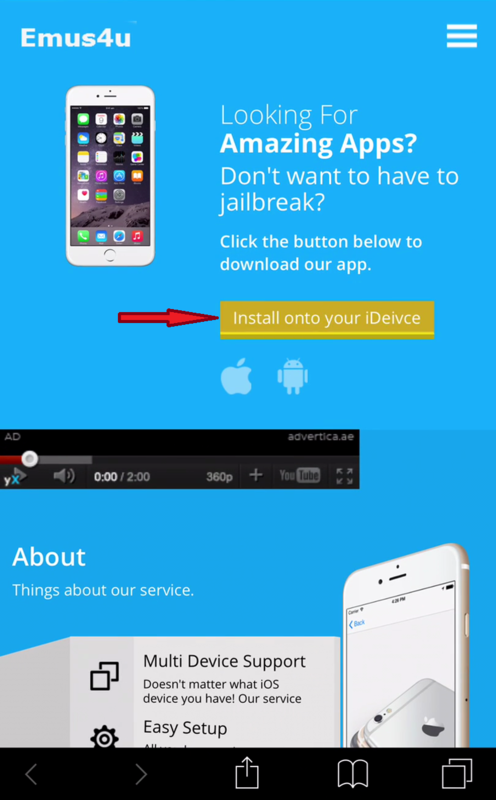 The only thing you should follow a correct way to install it. 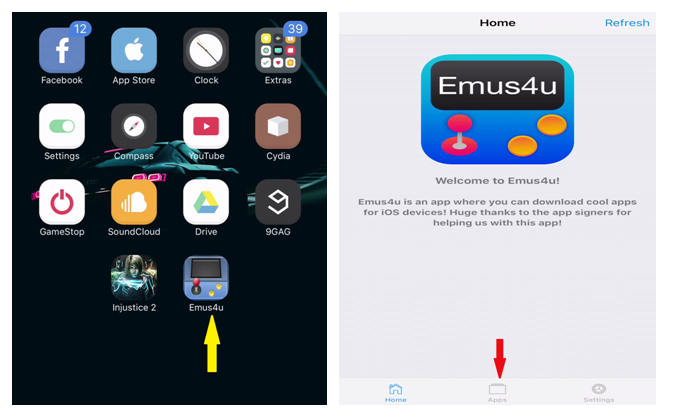 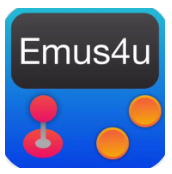 By being touch with us all of you can have a better knowledge about the app and how to install it for different iOS versions. 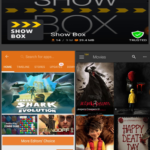 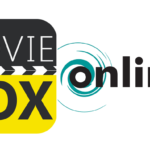 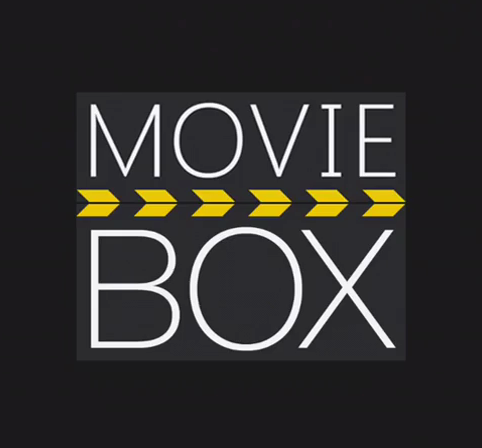 Not only for the iOS users, Android users, can have movie box (which is android version of movie box is ShowBox) and you are able to have all that the options ( About movie box) it has. 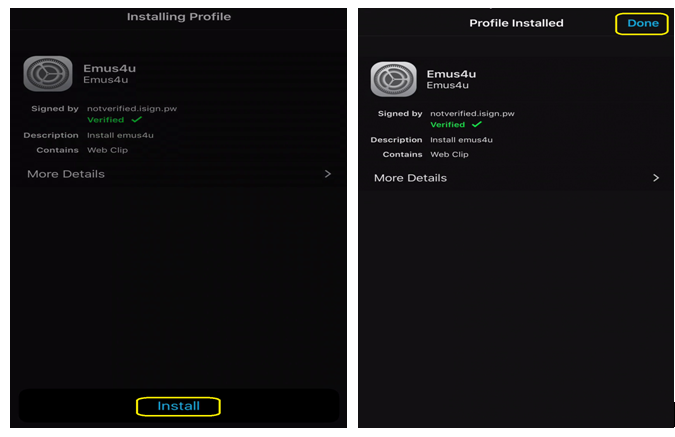 Here are some useful installing methods…….. 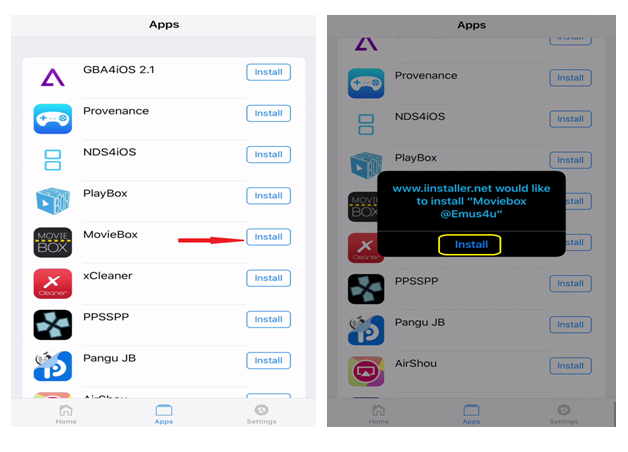 So let me to show you one method here to download and install movie box. 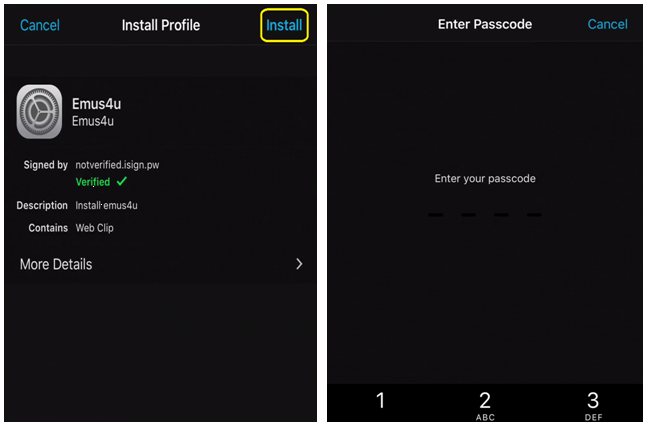 Then tap on install button on the left upper and enter your passcode which you have set as security options. 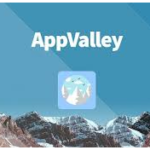 Find the installed icon on the home screen and open it. 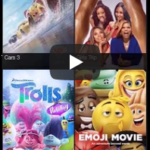 Now tap on the App button to open the Apps as bellow. 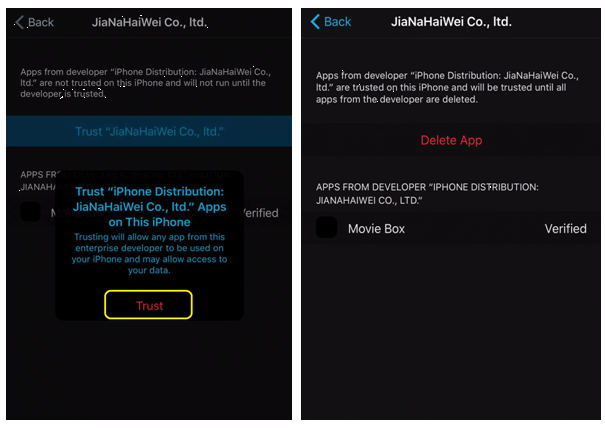 You can see installation of movie box and when you tap on it, it says that is not a trusted program.